BERLIN—The German government is actively considering stricter security requirements and other ways to exclude China’s Huawei Technologies from a buildout of fifth-generation (5G) mobile networks, the Handelsblatt newspaper reported. The deliberations would mark a shift from the German government’s position in October, when it told lawmakers it saw no legal basis to exclude any vendors from an upcoming 5G auction following warnings from Washington. 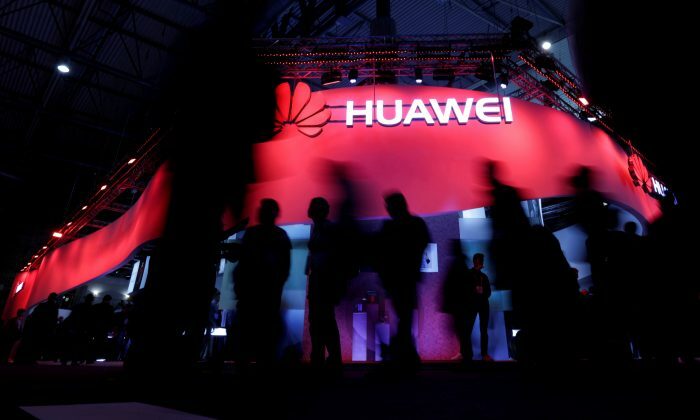 U.S. officials have briefed allies that Huawei is ultimately at the beck and call of the Chinese regime, while warning that its network equipment may contain “back doors” that could open them up to cyber espionage. The shift by the national market leaders, both partly state owned, followed Huawei’s exclusion on national security grounds by some U.S. allies, led by Australia, from building their fifth-generation (5G) mobile networks. “I love my country, I support the Communist Party ….” it quoted him as saying. Tensions have been heightened by the arrest of Meng Wanzhou, who is Ren’s daughter and the chief financial officer of Huawei. Meng is facing extradition to the United States, where prosecutors allege that she violated U.S. sanctions against Iran by misleading banks about the company’s dealings in the Middle Eastern country. By Andrea Shalal. Epoch Times staff Cathy He contributed to this report.